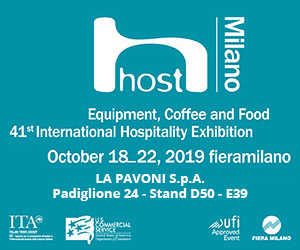 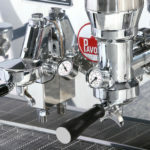 Espresso coffee machine, 3 groups, with a new “hybrid” concept: 2 electronic programmable dosing groups allow to easily prepare your coffee shots with the simple push of a button, and 1 mechanical lever group with double spring mechanism enables the preparation of the real espresso coffee, according to the best Italian tradition. 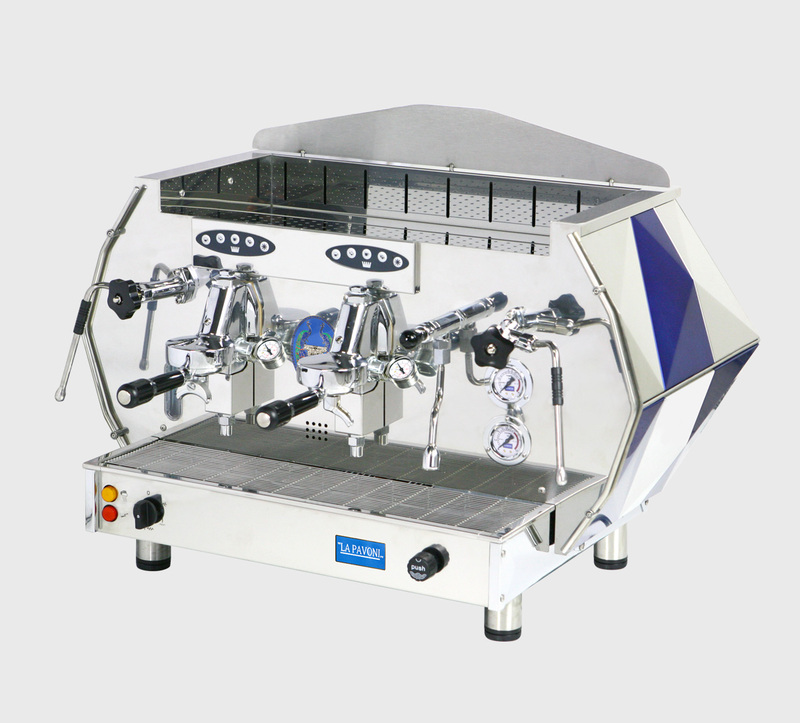 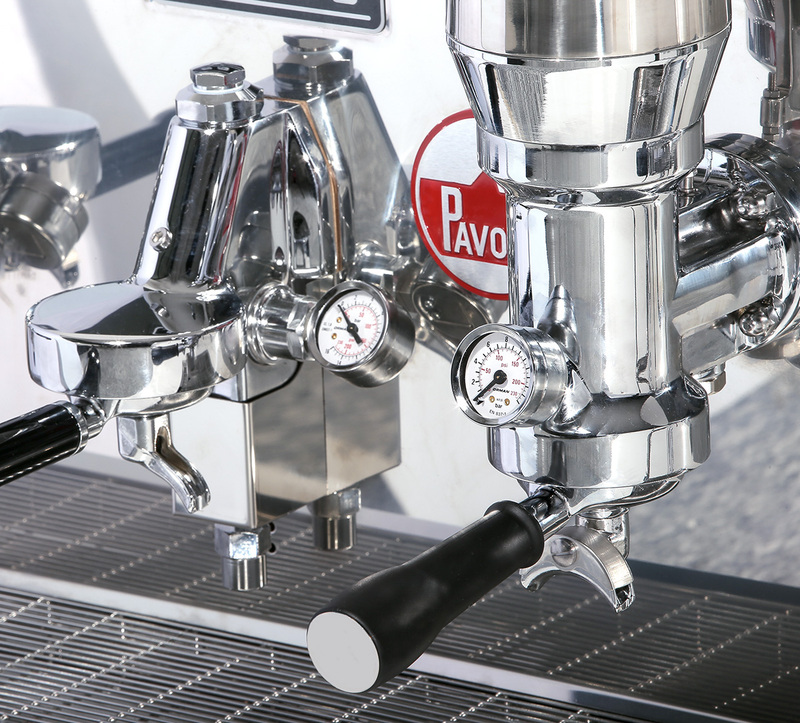 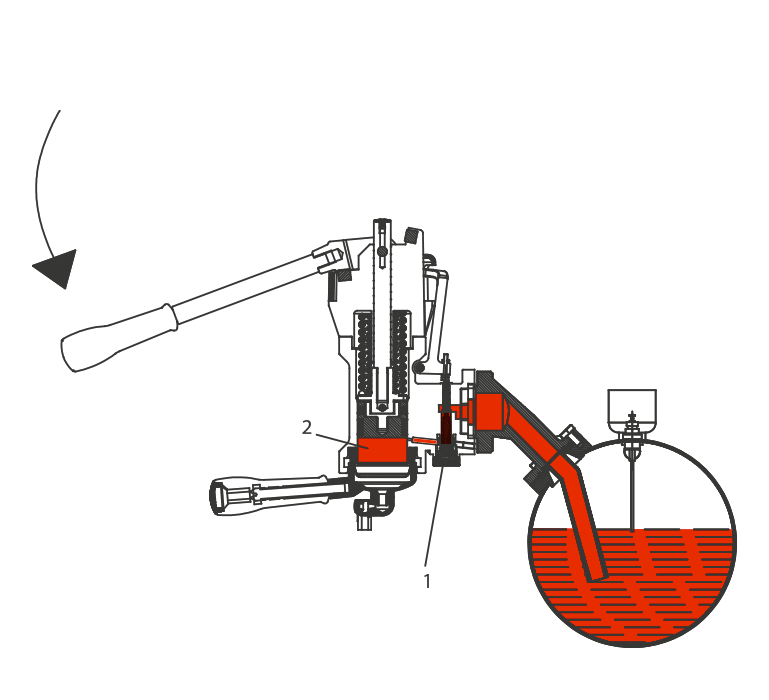 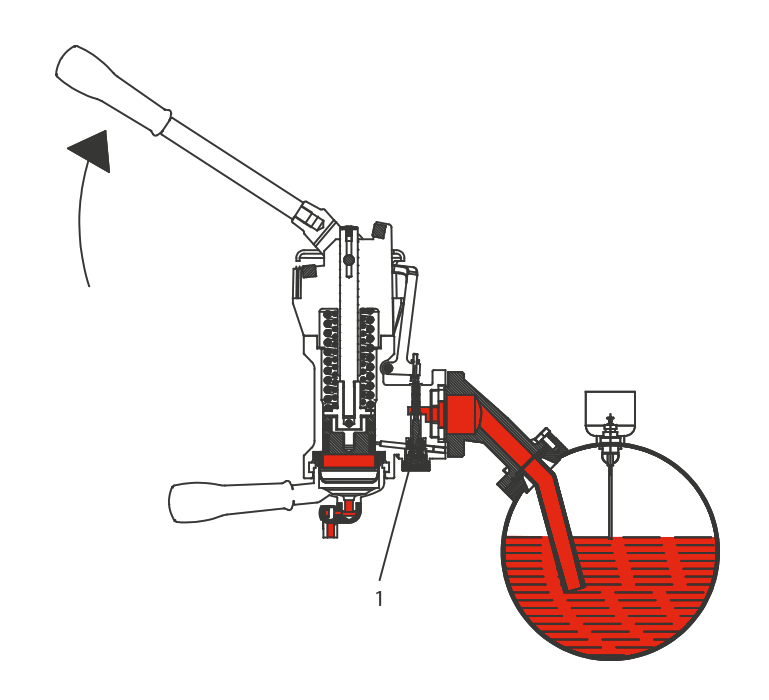 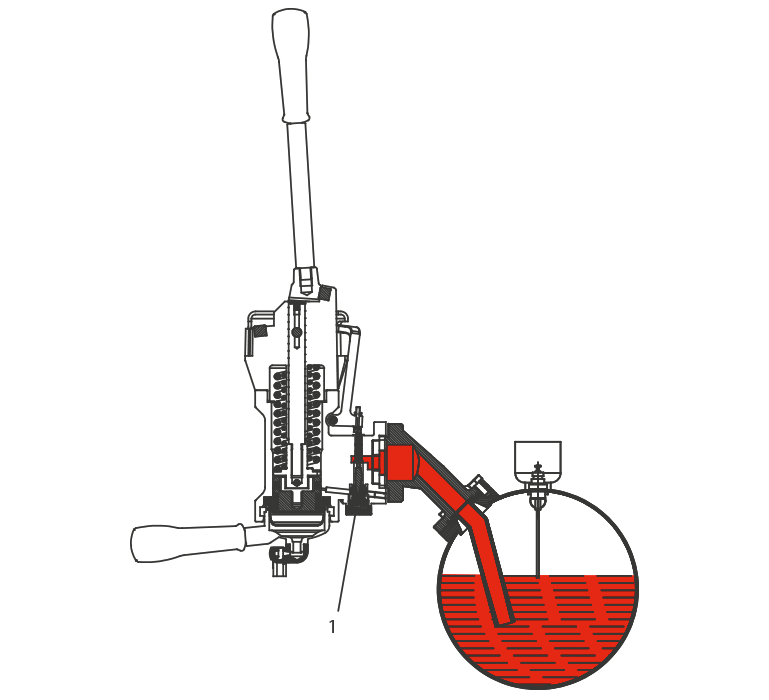 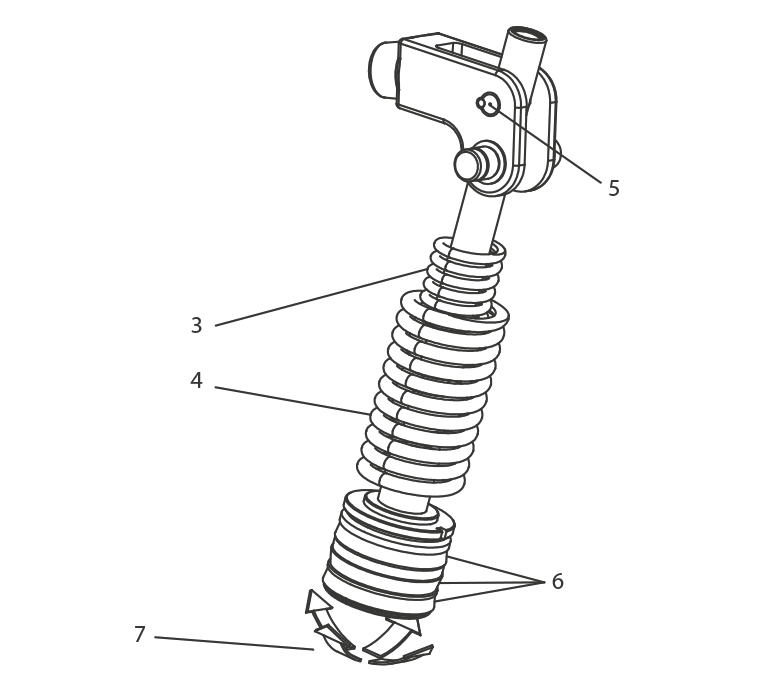 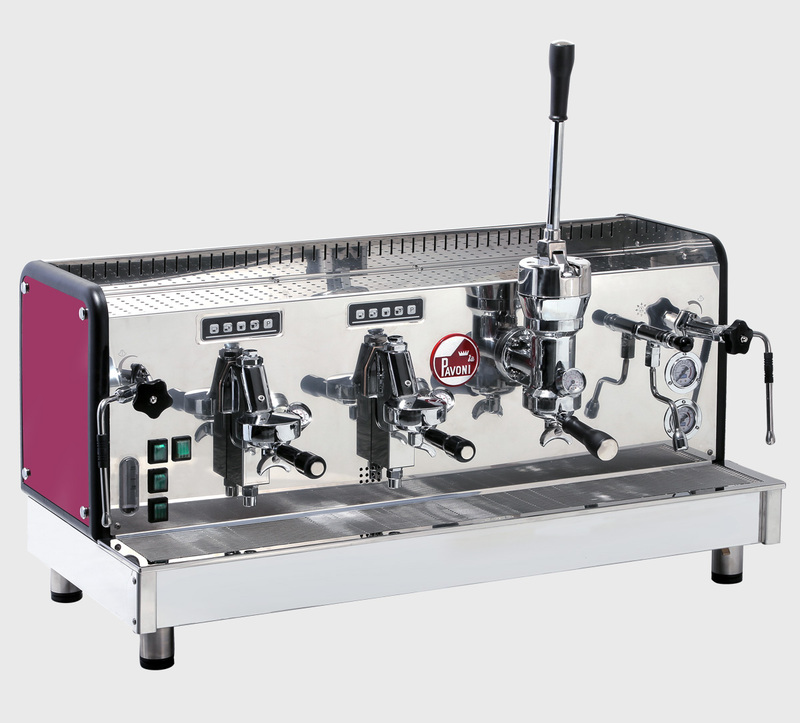 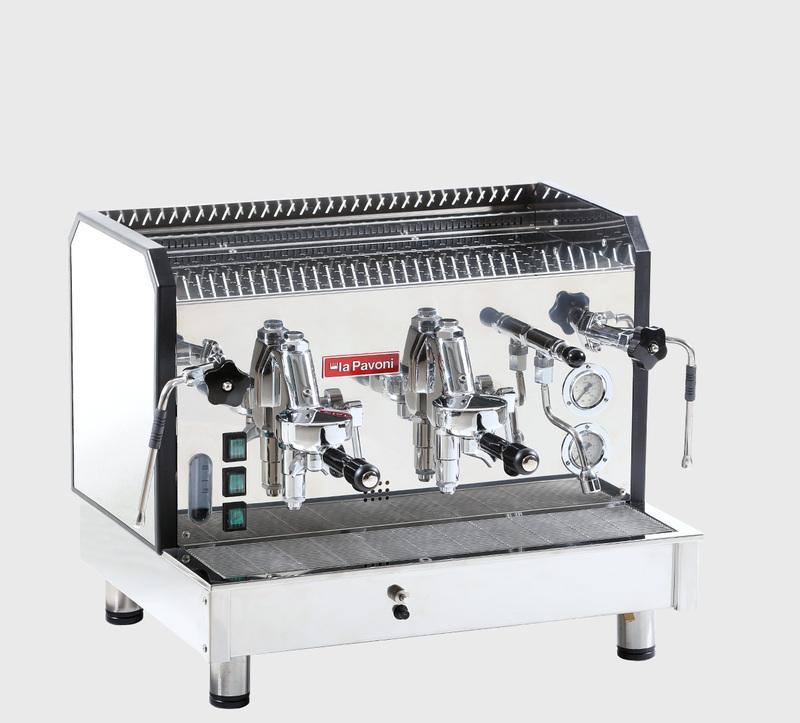 With the lever group, the barista can change the preferred pressure profile, and control it with the gauge mounted on the group. 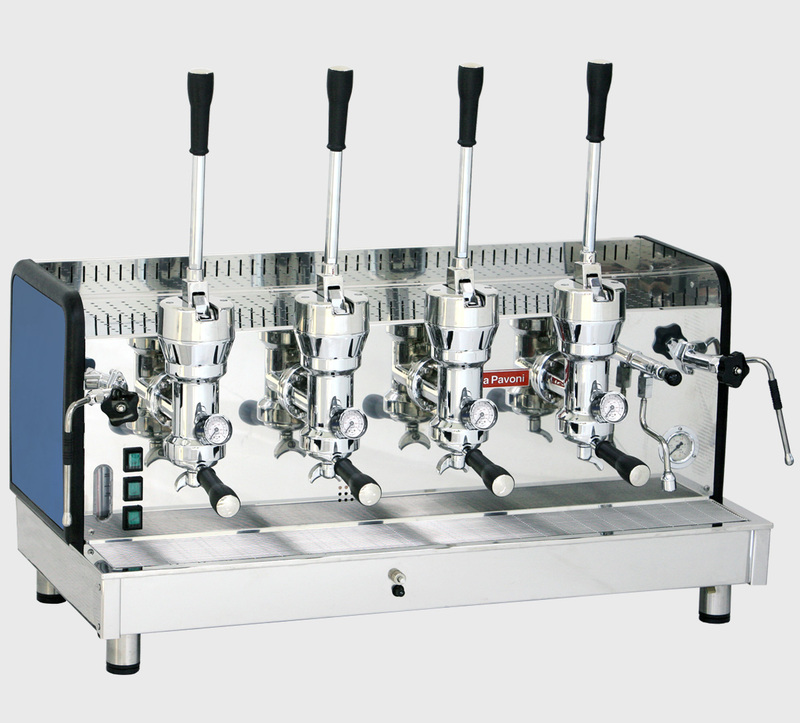 Chromed brass group with mechanical movement.